Let's meet to talk about birth photography! 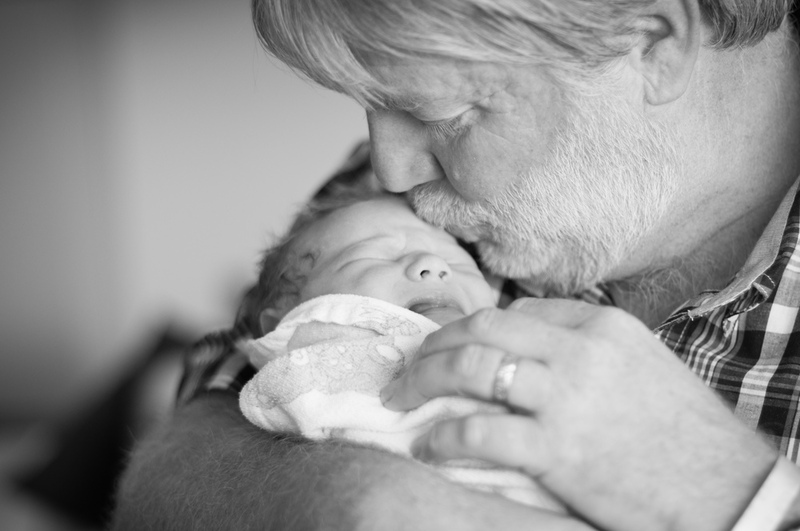 "My son takes his first breath in a gloriously photographed moment. Something I would have never witnessed if it weren't for birth photography." 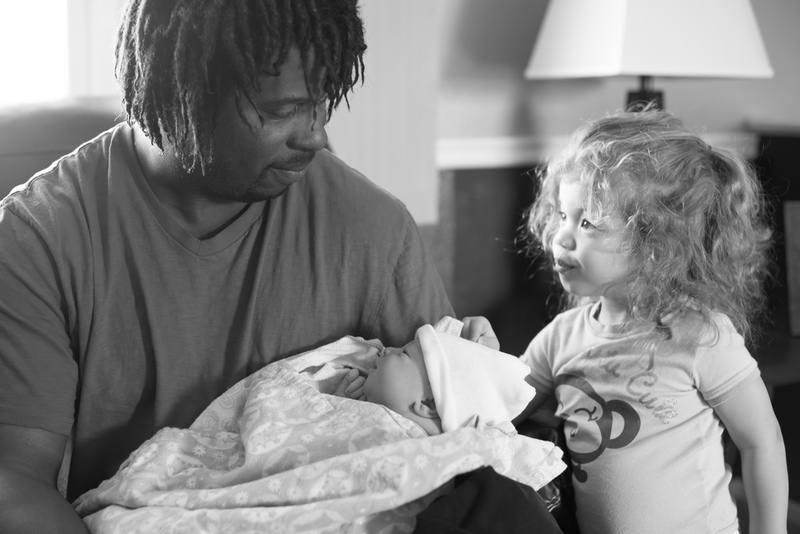 Laura S.
A Birth Story includes complete photography coverage of your amazing birth. I will meet with you ahead of the birth and talk about what you do and do not want to have photographed so you can come away from one of the most beautiful events in your life with a visual record of your first moments with your new baby. From the amazing way dad supports mom in labor to cutting the cord to weights and measurements, there are so many details that you will want to remember.